Have you ever walked into a business and been captivated by just how clean and orderly everything is? We’re talking about the kind of clean and organized that would make you feel comfortable eating your lunch off the floor. It’s likely that this business employs a day porter. But just what does a day porter do? 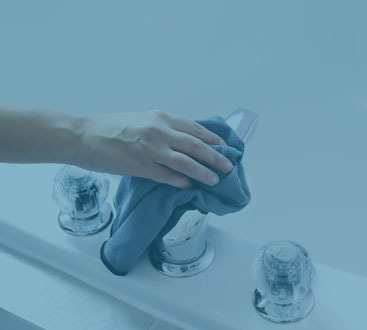 Since Augie’s Janitorial Service offers its top-tier cleaning services to Auburn Hills, including our day porter services, we thought we would explain what a day porter does. How Is A Day Porter Unique From A Janitor? This is often the first question we hear. The key difference between these two roles is when each of them is present. Typically, janitors work to keep your office clean when your business is closed, or at scheduled times. On the other hand, day porters can be found hard at work during regular business hours. They are great for keeping your business clean between regularly scheduled janitorial visits. 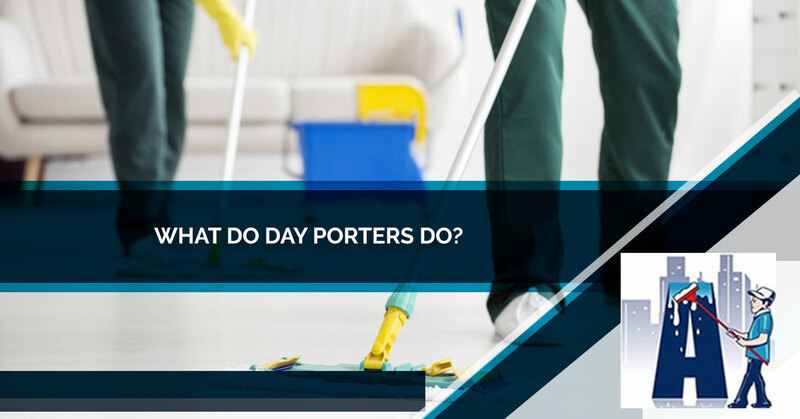 What Is A Day Porter Responsible For? Day porters are dedicated to keeping your building looking its best. That means they’ll happily clean your windows, floors, doors, desks and more. Similarly, they’ll also work to keep your office feeling welcoming and safe. If there’s a slick puddle by the front door or some broken glass, they’ll quickly take care of it so that business doesn’t get interrupted. Picking up the common areas. Restocking supplies in bathrooms and break rooms. Handling minor maintenance issues like burned out bulbs. Preparing conference rooms and VIP spaces before meetings. Carrying out frequent minor cleaning duties to cut down on the presence of germs in the office. Taking out the trash and recycle throughout the day. Day porters complete a variety of tasks throughout the day, ensuring that they always stay busy. The best part about a day porter service is the fact that their role is flexible. They can do whatever you need them to do. Before a day porter begins to care for your office, you can establish what things they’ll care for and when. This ensures that the needs of your business are always being met without you ever having to worry about it. For this reason, we here at Augie’s Janitorial Service only hire upbeat self-starters to work as day porters for our clients. We want to make sure that your office is always being cared for to the standard that you expect and demand. If your business in Auburn Hills is in need of a day porter, it’s time to call Augie’s Janitorial Service. Our day porters will address all of the smaller tasks and issues that tend to pile up throughout the day. Our day porters can take care of anything you need them to. 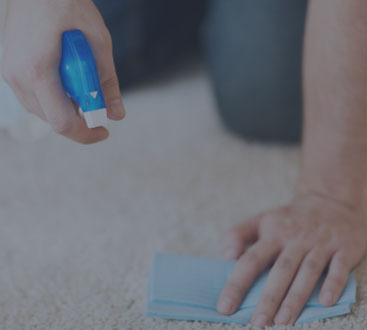 Just contact us to schedule a cleaning consultation and we’ll create a day porter plan that’s perfect for you.